The island of Mallorca has all the best ingredients needed to put together any dish to satisfy the most gourmet of cycling palates. A magnificent climate, dreamy sea views and mountain landscapes that can be crossed via the more than 1200km of secondary roads that are totally suitable and ready for cycling on all of this, and more, make it the ideal environment for even the keenest of cyclists. In addition, many professional and amateur cycling events are organised in Mallorca. Are you ready for the cycling routes of Majorca? This route starts and finishes at two coves that could compete with each other in terms of beauty and nature in its purest form. It would be very difficult, however, to pick a winner because both are in the premier league. 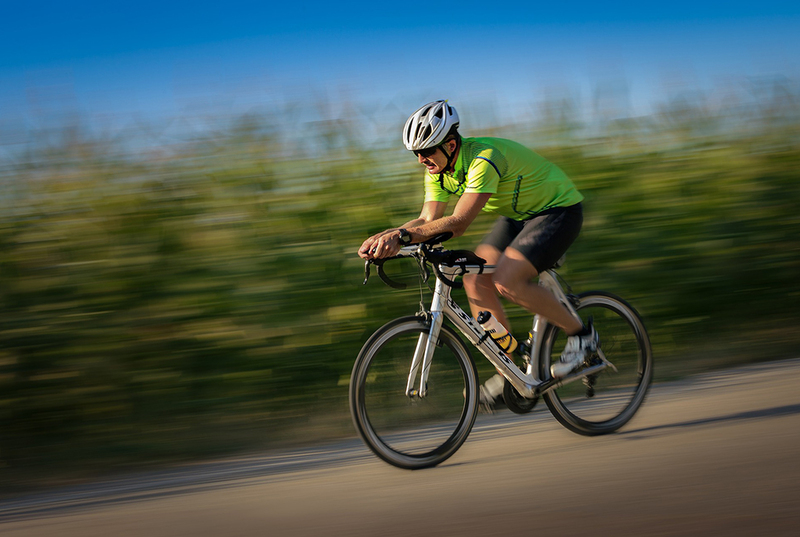 It is undoubtedly our favourite cycling route for cycling with family and friends, provided they are up to a certain level in terms of cycling without an engine.